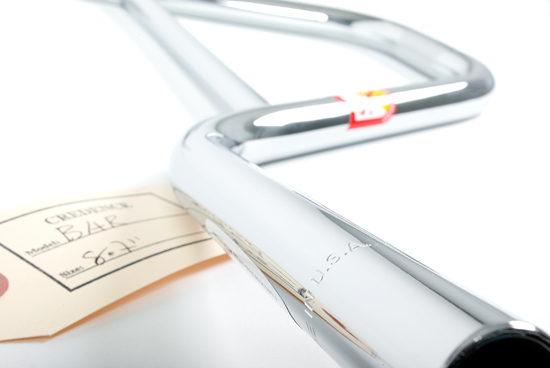 Step on up and get yer bars… your Credence Bars in Chrome. These beautiful bicycle handles are here today, but could be gone tomorrow. Want a pair, pick ’em up while you can!